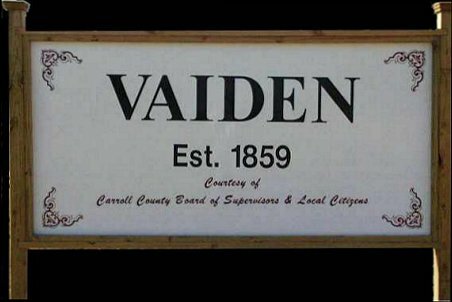 Correct Pronunciation: Vaiden rhymes with "Maiden." Abandon All, Ye Who Enter Here. . .'Cause This Might Take A While ! 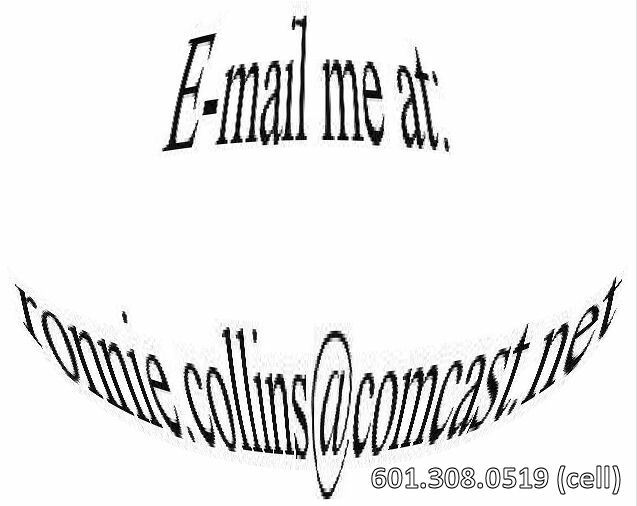 Site Design and Compilation of All VAIDEN.NET Pages Copyright © by Ron Collins. 2018.